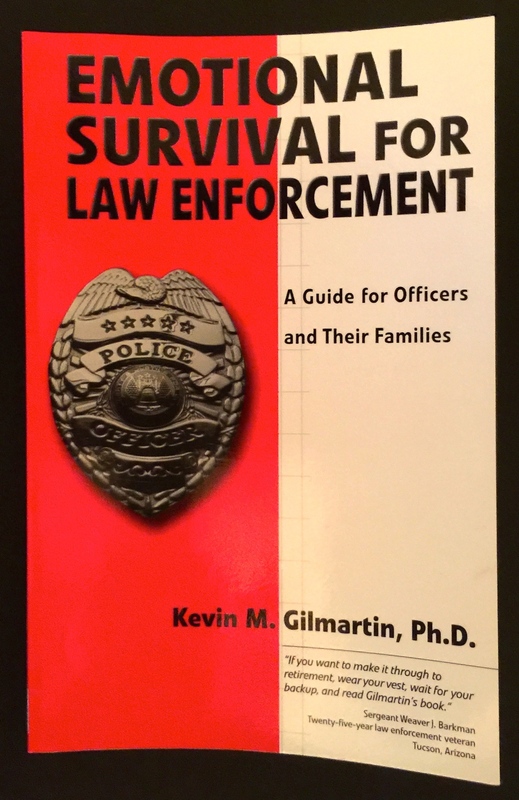 This book addresses the dynamics that can transform within a matter of a few years, idealistic and committed law enforcement officers/employees into cynical, angry individuals who begin having difficulties in both the personal and professional aspects of their lives. It points out how law enforcement personnel develop a social perceptual set that can potentially see employees engaging in inappropriate behavior patterns and decision-making that leads to both administrative and can unfortunately in some personnel lead to criminal difficulties. This is a must read for every chaplain! To order copies of this book, please click on the link below! Posted on May 28, 2015 by Bob & Jane Keller and filed under Blog Updates and tagged PTSI book.